Winner of FRANKENWEENIE Movie Merchandise! 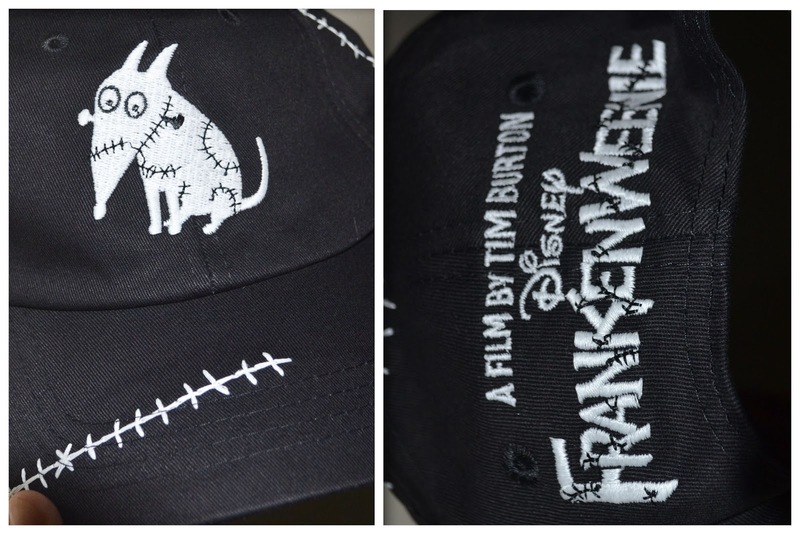 Thanks a lot for joining my 30-day FRANKENWEENIE contest! 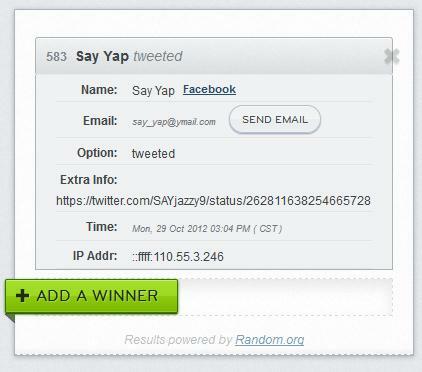 The rafflecopter widget collected a total of 14,517 total entries, 448 Facebook likes, 311 tweet and 49 blog comments. Special thanks to Walt Disney Studios Philippines for sponsoring the prize. This made my day. Thank you! !